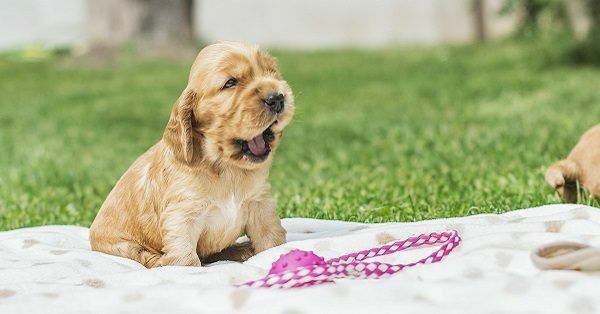 Looking for top 10 girl puppy names? Hi there! You must be looking for top 10 puppy names females because you are about to get a new dog, that is very exciting. Now of course this lovely new girl deserves a beautiful name. You have come to the right adres! 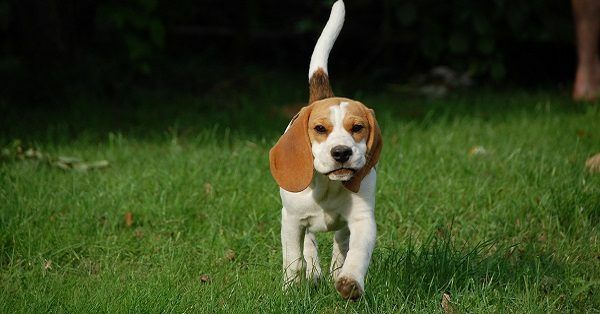 Tinki does not only have a database of over 40.000 dog names, we also have a dog name generator that can help you create an overview of all the names that you might like. Since the database is so big, a bit of clarity is definitely wanted. You can find things like Disney dog names, Russian dog names, Native American puppy names, dog names starting with C and so much more. Keep sniffing! Here is our top 10 dog names for female puppies! Is there such a thing as the perfect dog name? Of course there is! We believe that as long as you, the owner, thinks a name is perfect then it most definitely is. This also makes it even more important for you to remember that it is completely okay to take your time. Don’t rush a big decision like this one. After all, once you eventually decide on a name that name will be permanent for the rest of your puppy’s life. Make sure you do not only love the name and will still enjoy it after a few years, also make sure you are able to pronounce the name clearly. This is important because your puppy needs to be able to understand you in every possible situation. Practice out loud! Are you able to call the name clearly? Then it could be the one!